Upcoming onsite CME programs are presented in a searchable list from which you can read details about courses and register where required. 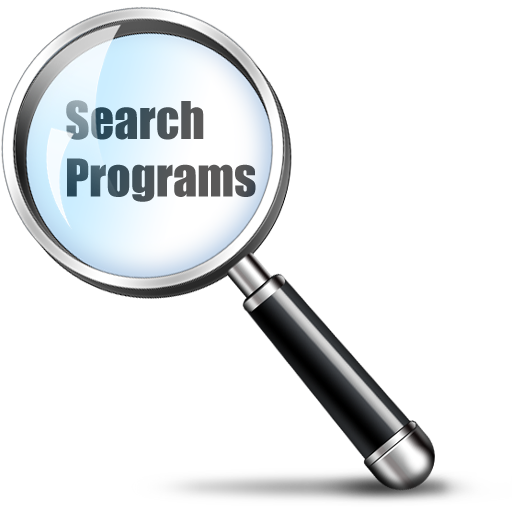 Use the search tools in the right column to drill down to the program you seek. To get a quick glimpse of courses coming up in the next week, click of the "Upcoming Week" calendar icon.